With so many factors to consider when choosing the perfect diamond engagement ring, it can be overwhelming. With these guides, we’ll help you find the perfect fit. 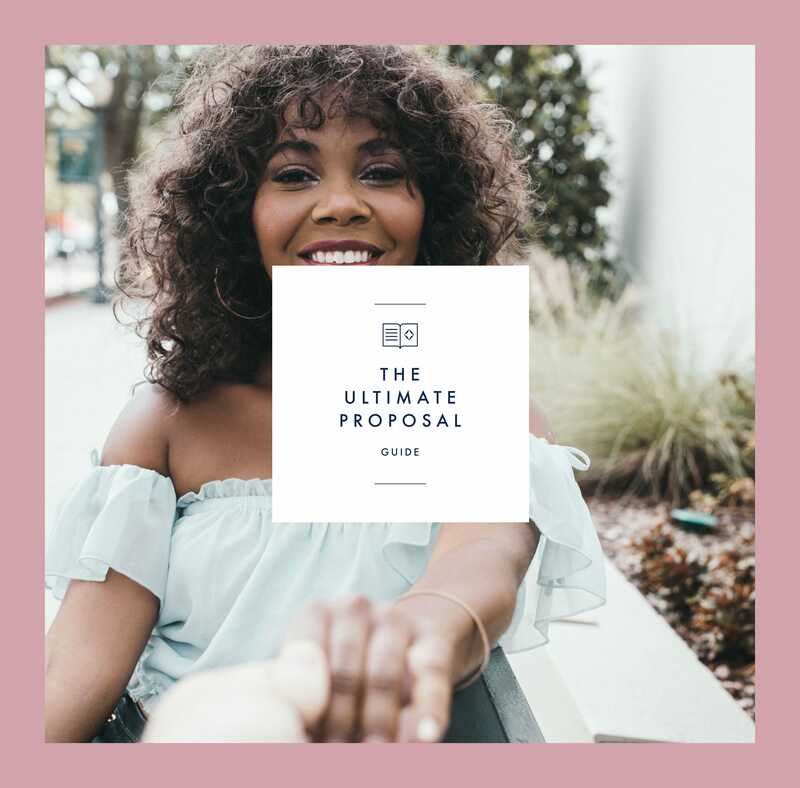 Learn how to accurately determine your partner's ring size discreetly, and download the Forevermark printable ring size guide here. Learn how to combine jewellery together to create different looks. Engagement and wedding rings have been worn to express a couple's mutual love and commitment for hundreds of years. Keep your diamond jewellery shining bright by following our top tips.